The Grace sandal is suitable for all women who want to be original, chic and feel at ease during day and night.Grace has a wedge in expanded polyurethane that guarantees lightness and flexibility.The padded insoles make this sandal comfortable and wearable for many hours.The upper is in flexible and resistant PVC.Grace is 100% Made in Italy. 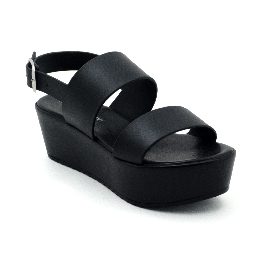 The Grace sandal is suitable for all women who want to be original, chic and feel at ease during day and night. Grace has a wedge in expanded polyurethane that guarantees lightness and flexibility. 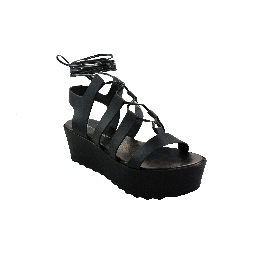 The padded insoles make this sandal comfortable and wearable for many hours. The upper is in flexible and resistant PVC. Grace is 100% Made in Italy.